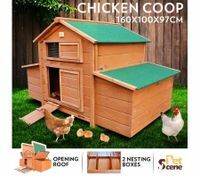 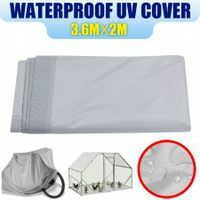 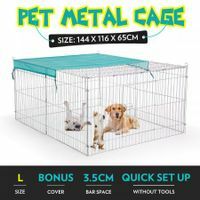 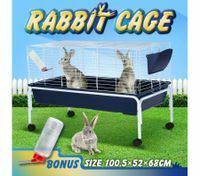 Buy discount pet supplies for your pet rabbit or guinea pig from Crazy Sales. 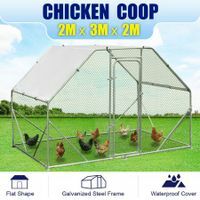 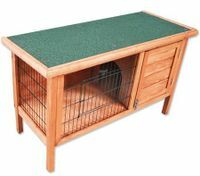 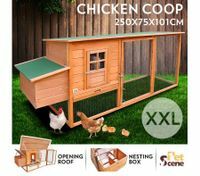 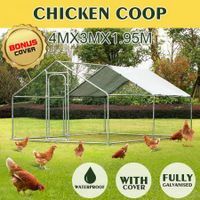 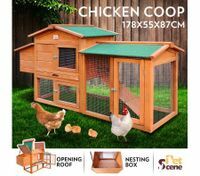 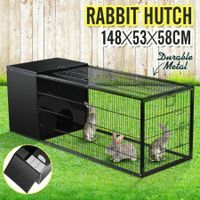 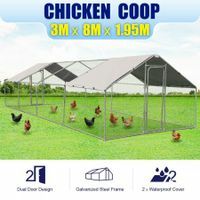 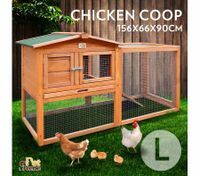 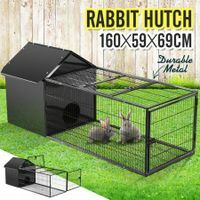 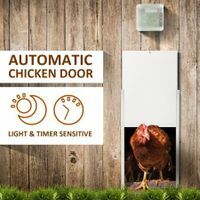 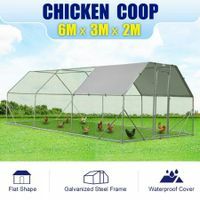 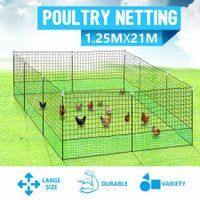 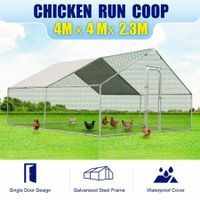 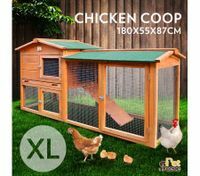 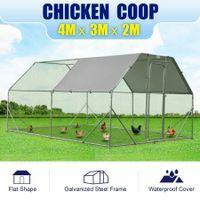 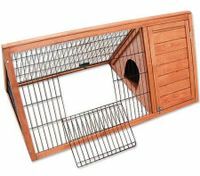 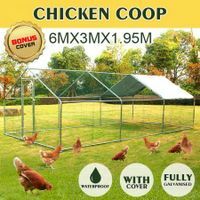 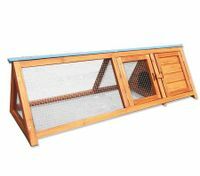 Find a big range of quality rabbit and guinea pig hutches, cages and carriers. 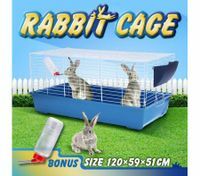 Treat your pet rabbit or guinea pig with great pet supplies from Crazy Sales.